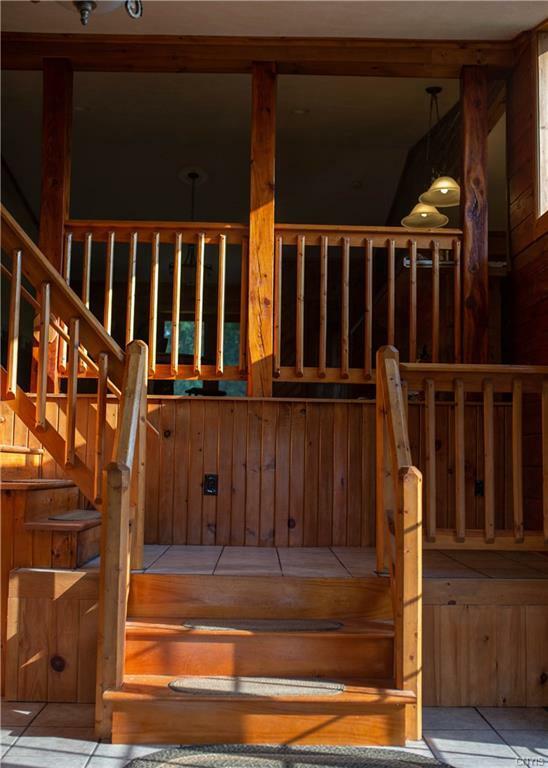 If you're looking for a beautiful log home in the country, this is it. This home offers a spacious entry that leads into the open floor plan. Custom kitchen with a beautiful island, granite counter tops, and updated appliances. Right off of the kitchen is a large dinning room that is great for entertaining. Living room has unique features, fire place, and beautiful hard wood flooring through out the home. The master suite has a large walk in closet, with an attached bathroom with a garden tub and walk in shower. The hallway leads into three other spacious bedrooms, laundry room, and a full bath. An over sized attached, two stall garage completes this home. The main portion of the house has a brand new roof! Also has a 54x48 pole barn with ample storage. All of this sits on a private lot. 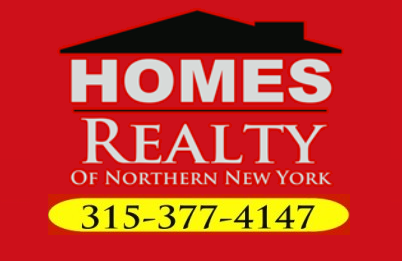 Directions To Property: From Carthage Take 126 South, Take Left Onto East Road. 1-2 Miles On The Left.